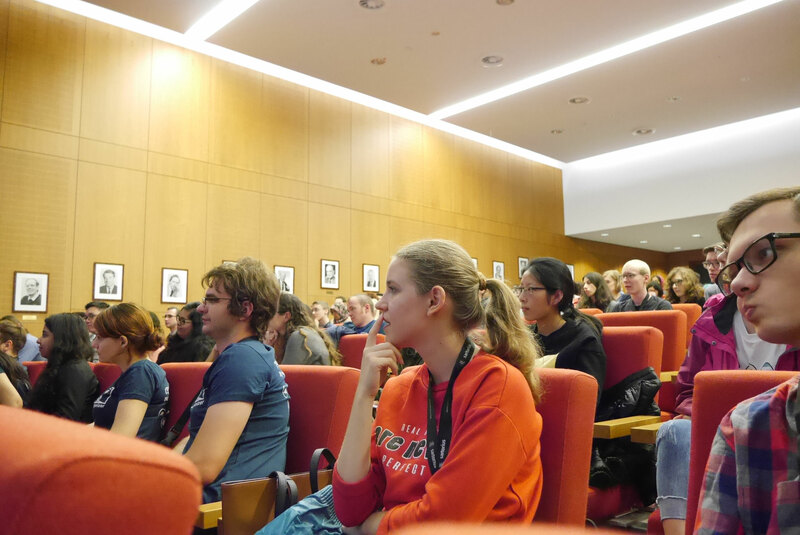 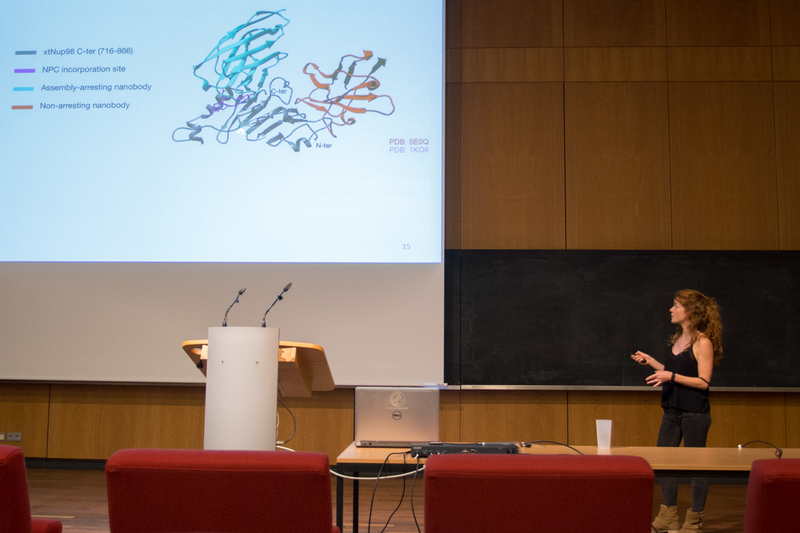 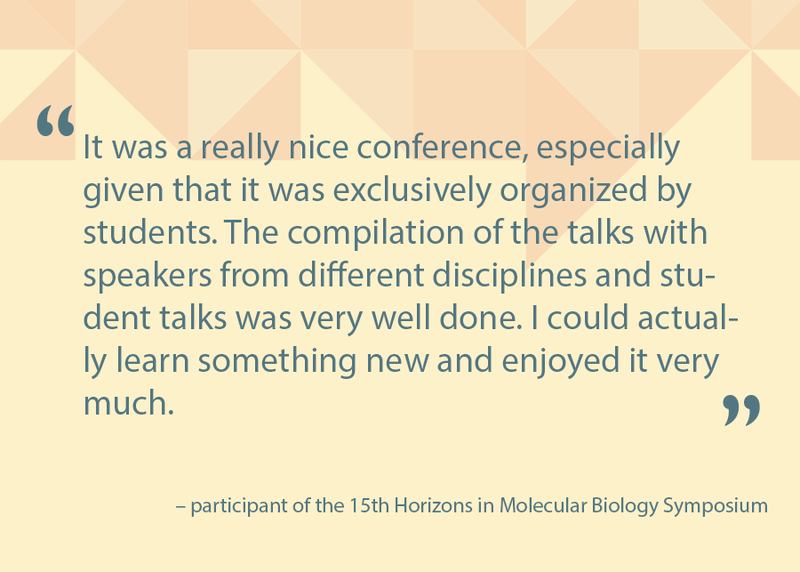 The 16th International Symposium "Horizons in Molecular Biology" will take place on 09th - 12th of September 2019 at the Max Planck Institute for Biophysical Chemistry in Göttingen, Germany. 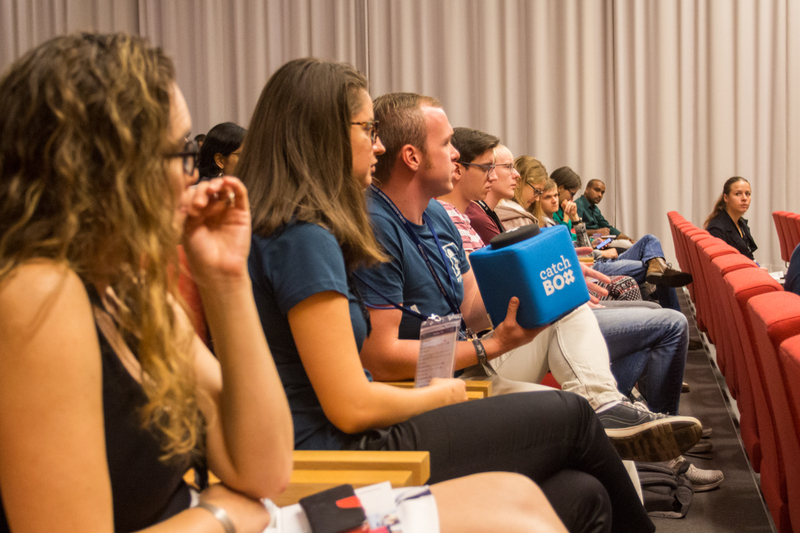 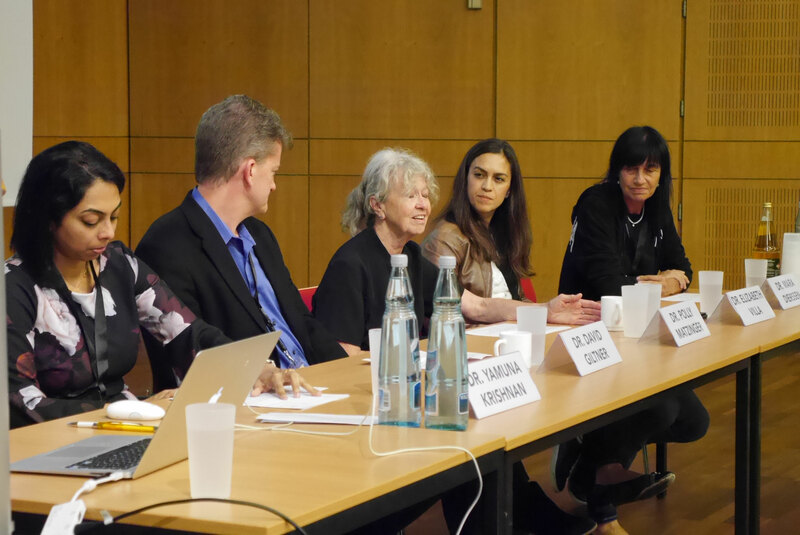 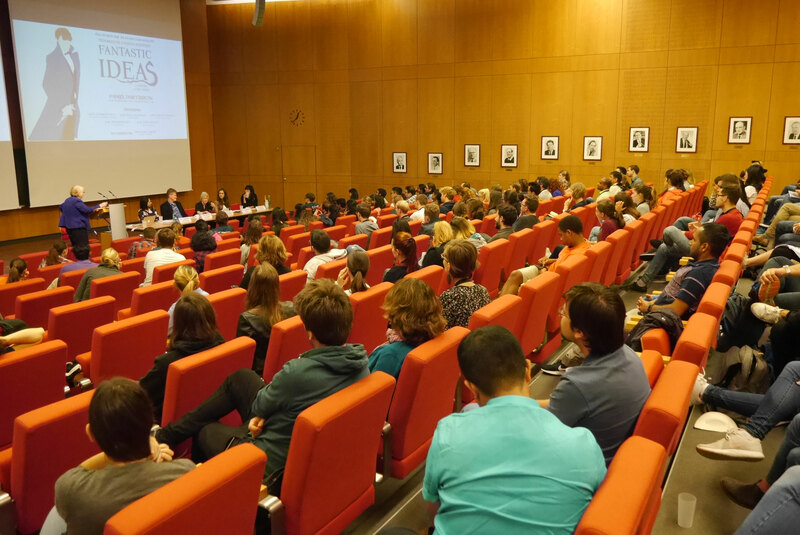 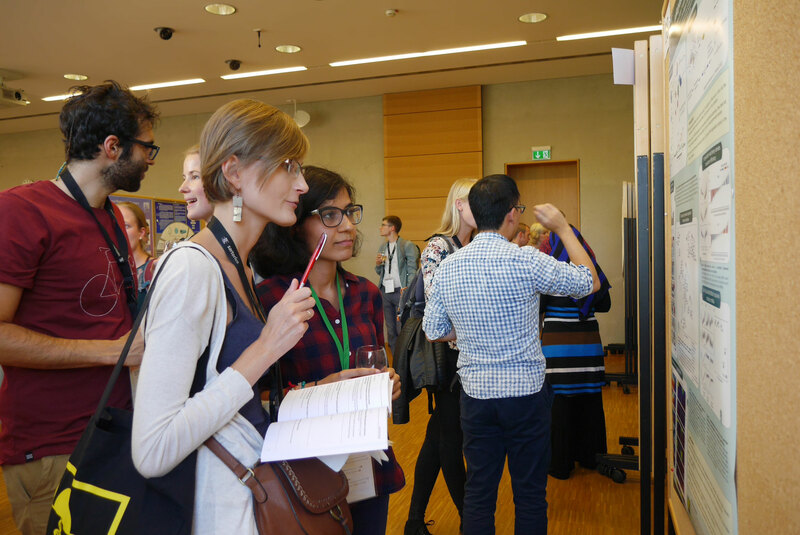 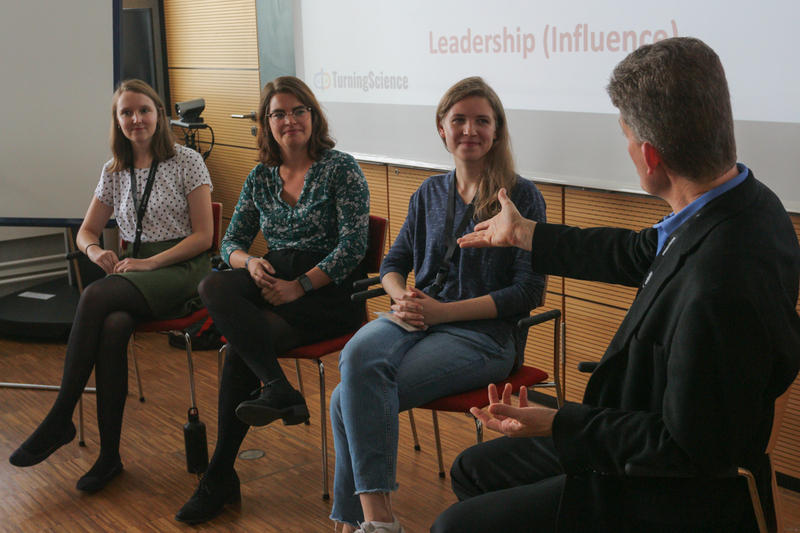 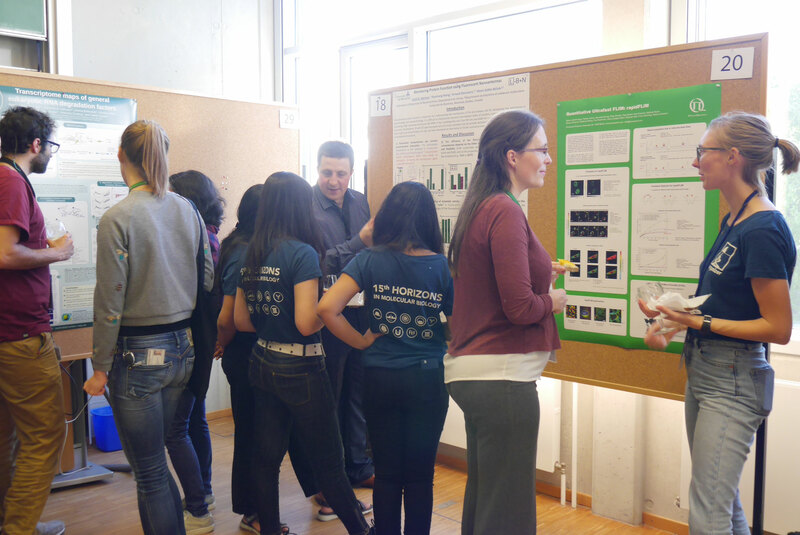 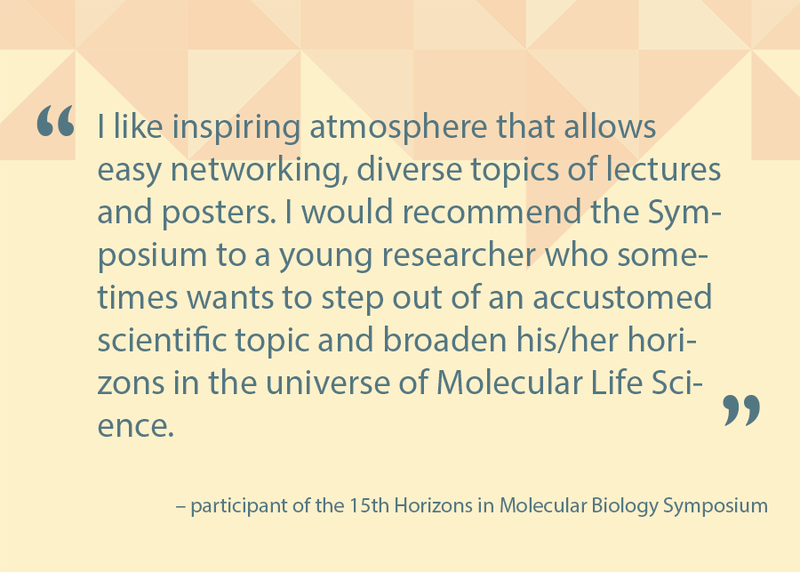 The aim of the Symposium is to bring together senior scientists and young researchers from different fields to promote scientific exchange and to provide exciting insights into the frontiers of Molecular Biology. 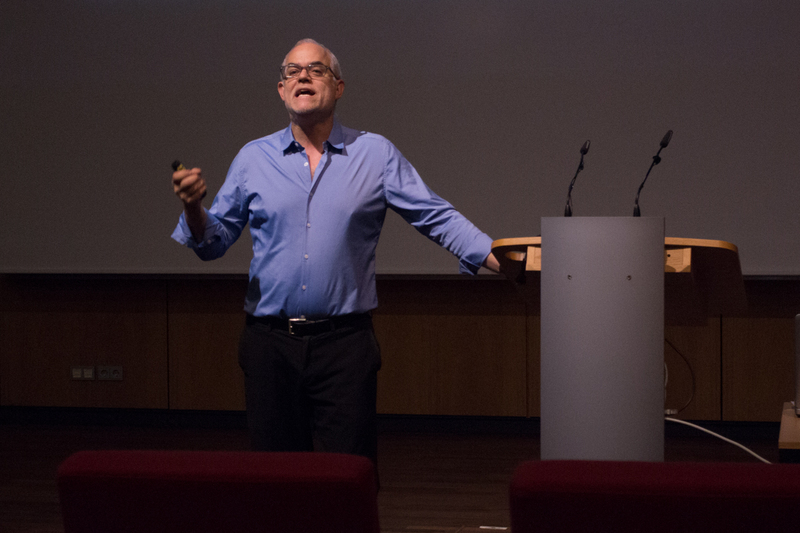 This year the keynote lecture will be given by Michael Rosbash (Brandeis University, USA) - winner of the Nobel Prize in Physiology or Medicine 2017. 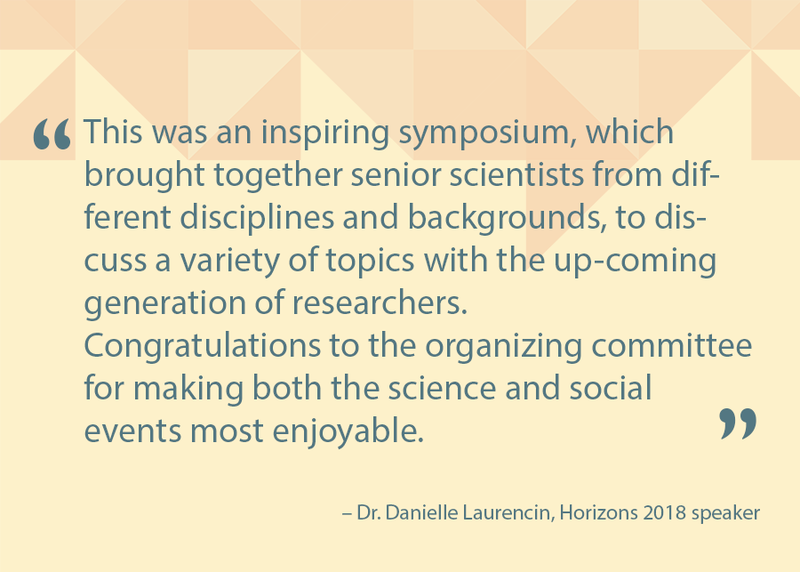 Registration for Horizons 2019 opens in April. 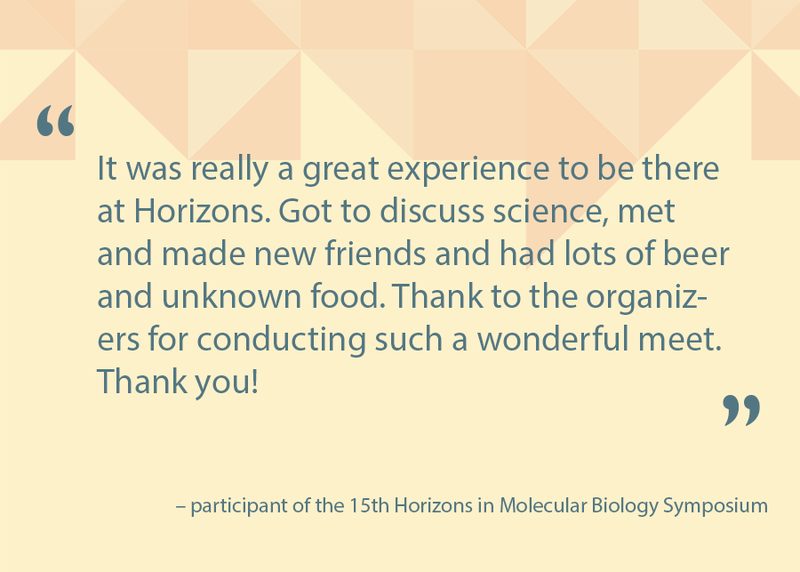 If you wish to be notified when the registration opens, please subscribe to our mailing list. 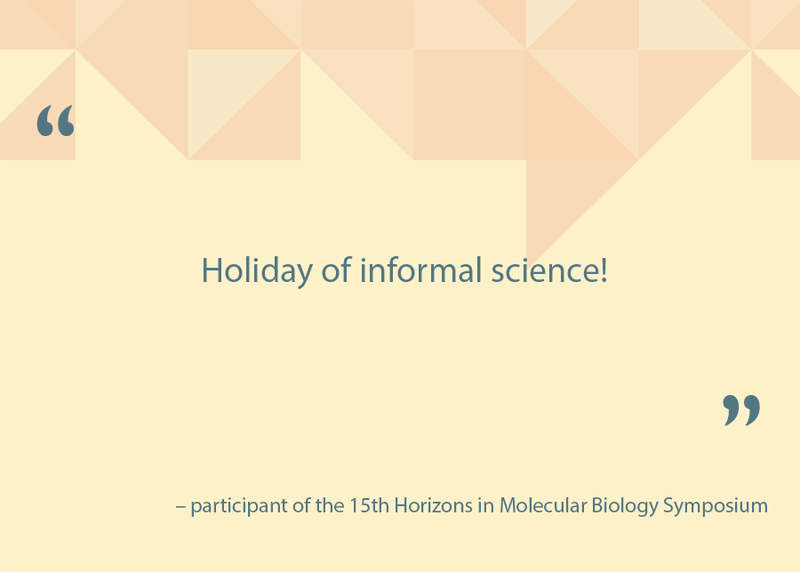 Travel grants are available. 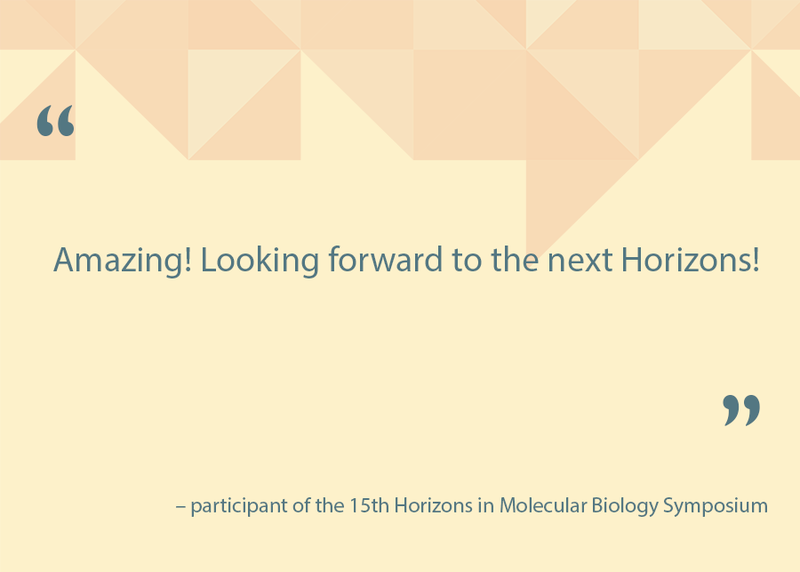 To apply, register by 24.06.2019.  If you have any questions please consult our FAQ section or Contact Us. 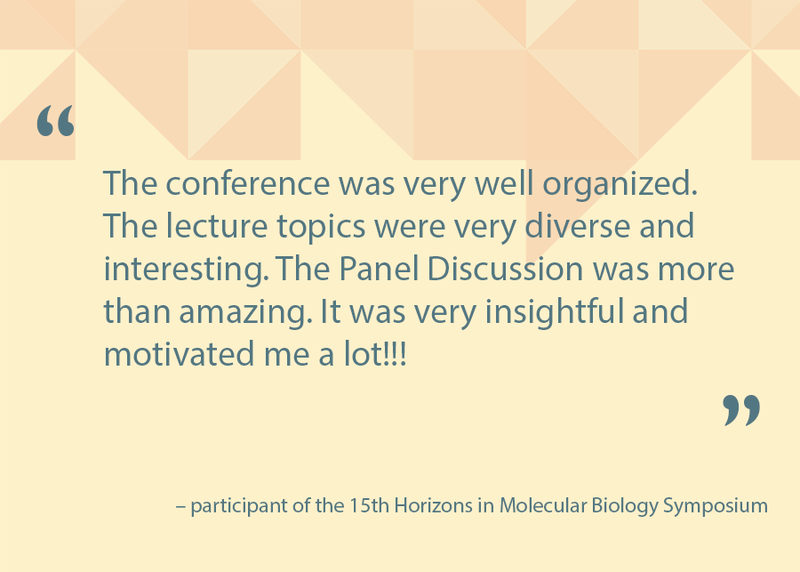 The Career Fair is organized annually in conjunction with the Horizons in Molecular Biology Symposium and this year will take place on the 9th of September. 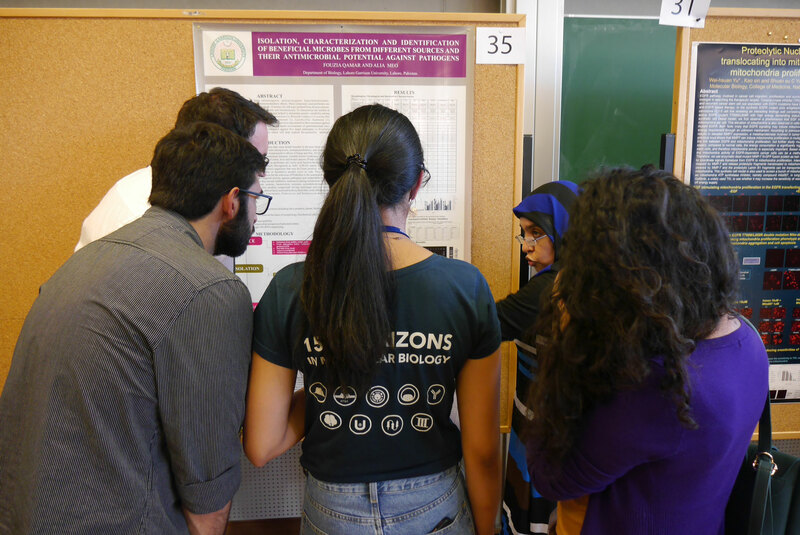 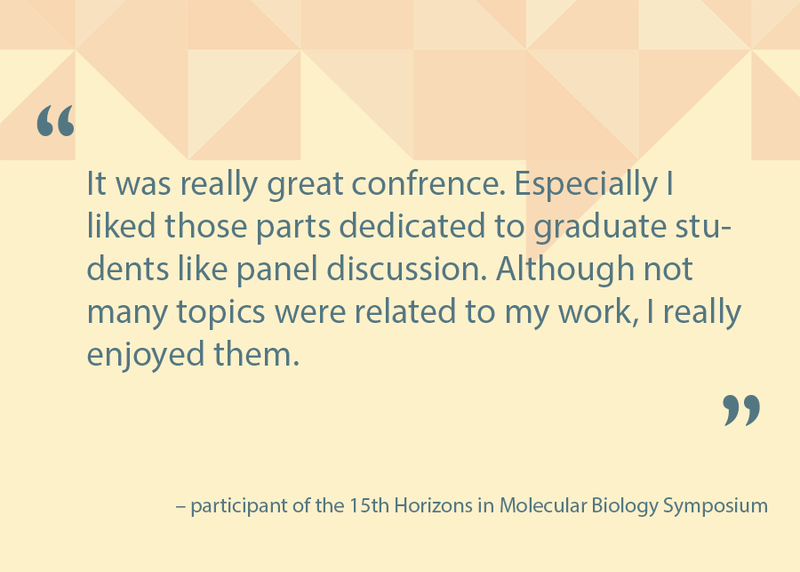 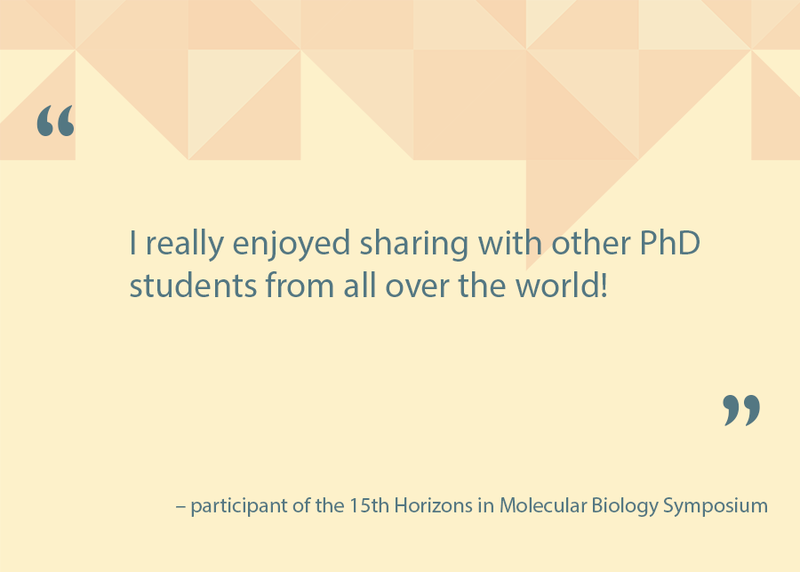 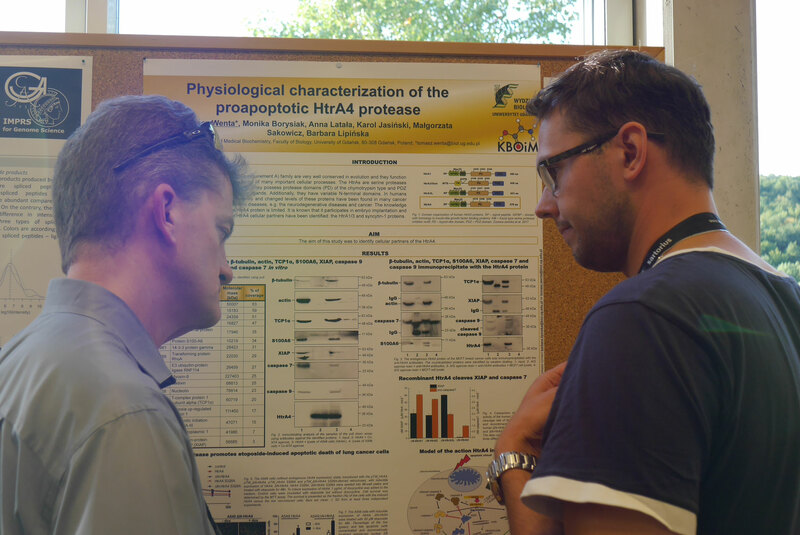 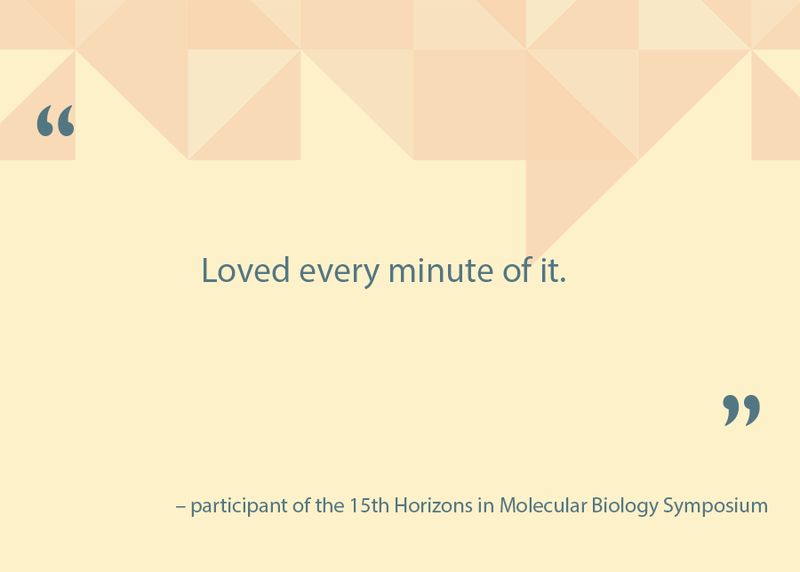 As organizers of the 13th Horizons Career Fair, our goal is to bring together pre- and postdoctoral students from different molecular biology fields with representatives of fascinating career paths one could pursue. 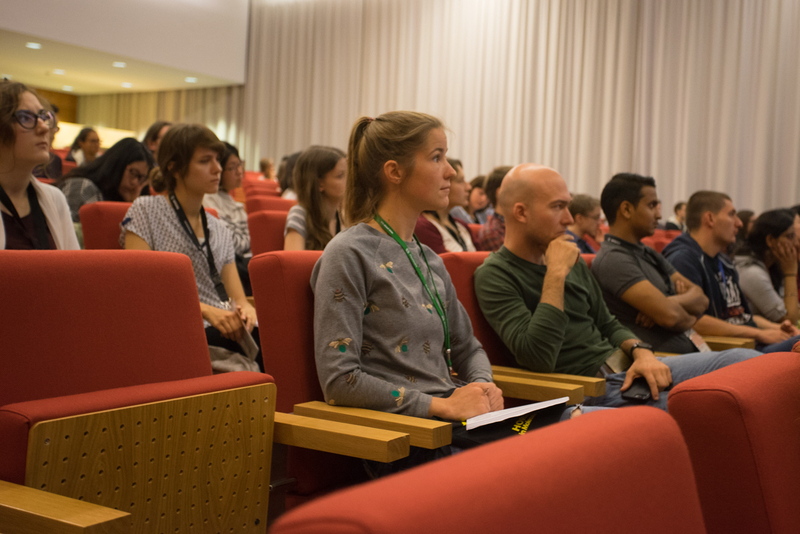 This year we have a very exciting list of speakers! 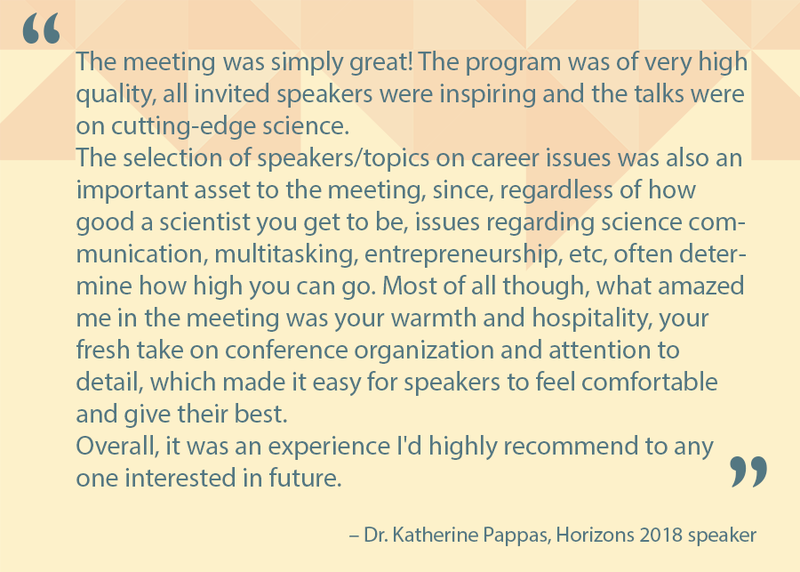 Join us in listening about a wide range of opportunities and career paths one could pursue after obtaining a doctoral degree in Science. 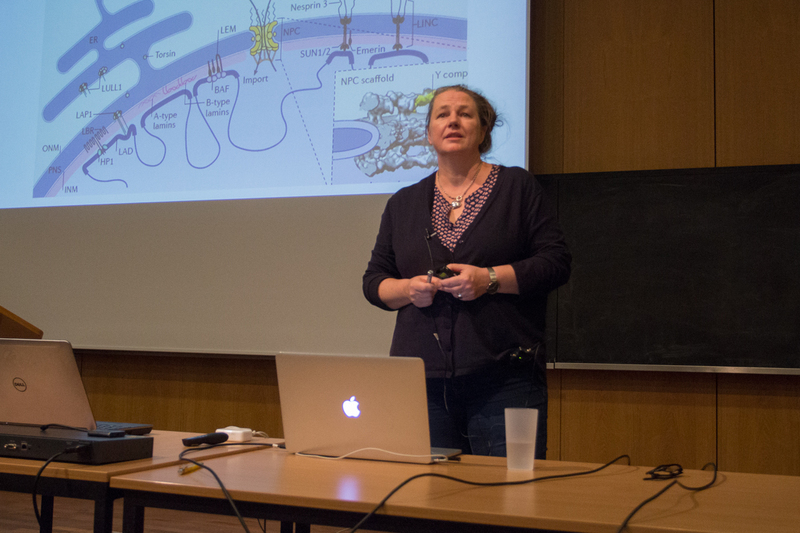 Simone Mayer – group leader at the Hertie Institute for Clinical Brain Research. 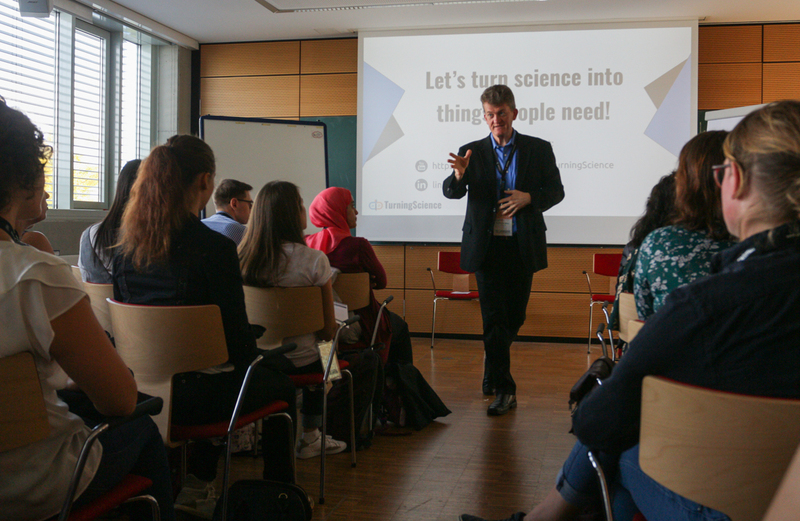 "How to give a convincing scientific presentation"